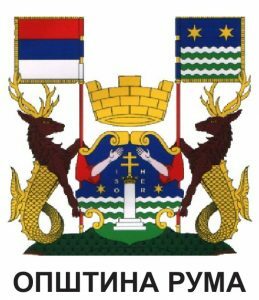 We announced open call for films for 4th International Festival of One Minute Film Mister Vorky which will be held in Ruma, Serbia from 2ndtill 4thof June 2017. Please download entry form, fill out it and send us to the e-mail address mistervorky@gmail.com till 7th of May. 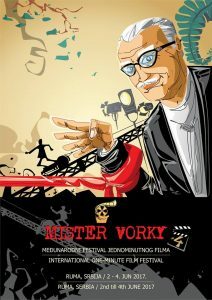 Soon we will announce more information on our site http://vorkyteam.rs/ and also https://www.facebook.com/mistervorky/ .